- Brick veneer House. Built in 1970�s approx. Updated 1990�s approx. 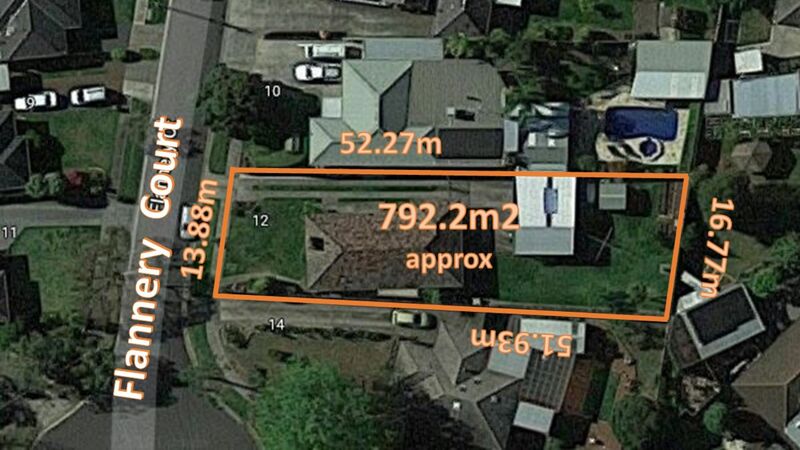 - Land size 792m2 approx. Building size of 18sq approx.